This post is sponsored by FiltersFast.com, your home filter source. 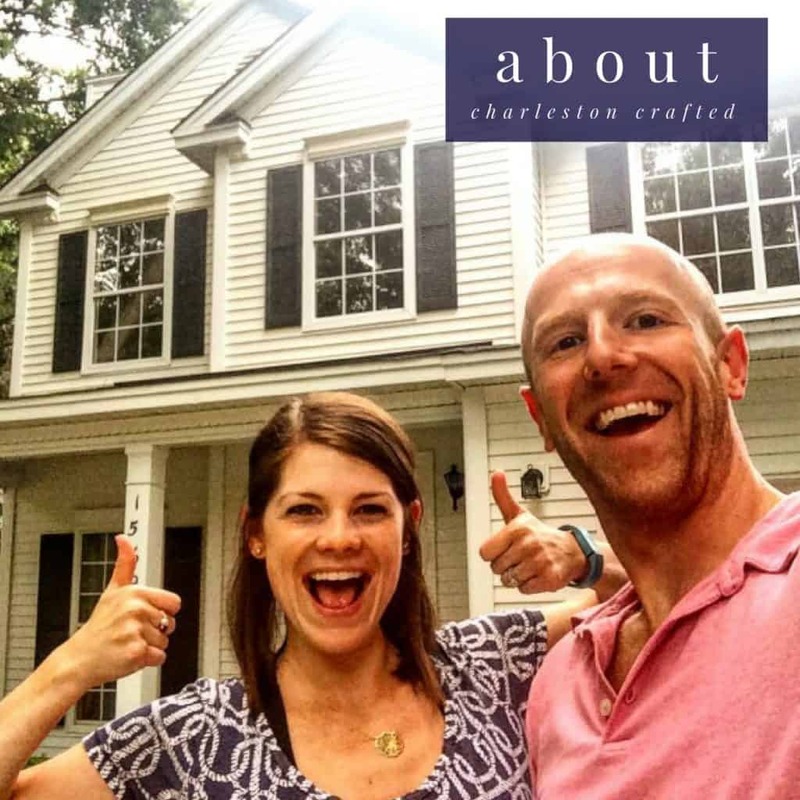 All opinions in this post are those of Charleston Crafted and we are actual users of the service. Thank you for supporting the brands that make Charleston Crafted possible! Throughout this year, we’ve talked to you a few times about using FiltersFast.com’s Home Filter Club to set up automated deliveries for all of your filter needs. We explained the whole process of how you can customize your auto orders to fit your systems, why water filtration is so important, and ways to reduce the allergens in your home during summer. However, a big reason we chose to work with FiltersFast.com was because of The W3 Project. What is The W3 Project? The W3 Project is a charity collaboration between FiltersFast.com, Trek Desk and Wine to Water. Their mission is to end the global water crisis. Since the W3 Project’s inception, they have worked in more than 25 different countries and have provided more than 600,000 people with clean water. With each case, representatives from Wine to Water ensure that the proper water system is installed to meet that community’s needs. Then, the locals that live in the community are taught how the system works and how to repair it. That is true “give a man a fish versus teach a man to fish” spirit. Wine to Water is committed to engaging and educating the community in a humanitarian effort to help eradicate the tragic outcomes resulting from contaminated water. The W3 Project’s mission is to raise money for Wine to Water and support their mission to help end the global water crisis. There are 2.1 billion people in the world without access to clean water. In 2018, that’s unacceptable if you ask us. Even communities in the United States don’t have access to clean water and it’s something that needs to end. As part of their efforts for The W3 Project, FiltersFast.com asks their customers if they would like to include a $1 donation with their filter purchase. This donation is easy to make and can provide an individual with clean water for an entire year. Your donation is used in full, as FiltersFast.com covers the administrative costs. That means your full donation goes to its intended target. So if you’re looking to replace your home’s air or water filters, we recommend that you join FiltersFast.com’s Home Filter Club. When you do that, add one more click to check the box to donate $1 to The W3 Project and help eradicate the epidemic of unclean water for communities around the world. For more on The W3 Project, check out their website and watch the video explaining more details.